The marketing strategy of most businesses is linear. It starts with attracting the customer and ends with selling to them. However at A1 call center we have a different approach. 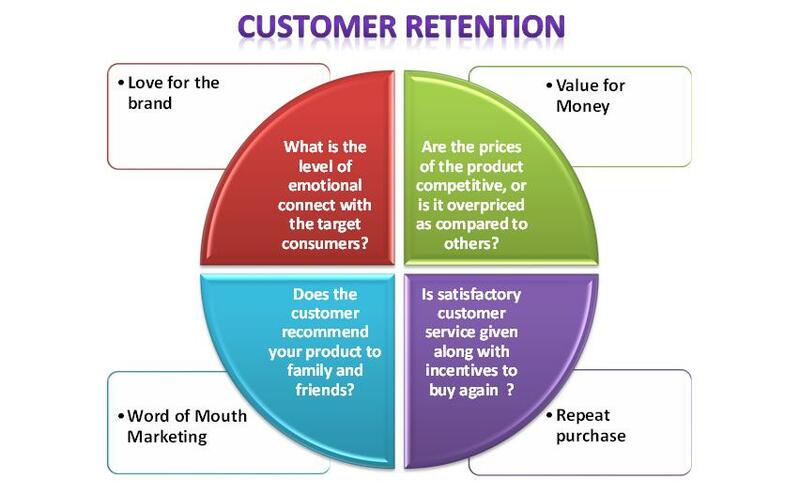 For us, the marketing efforts by the business should be targeted for not just sale, but for retention of the customer. The customer should not enter and exit from a linear marketing campaign, but the customer should stay within the continuous circle of marketing. The first step is for the product to be able to establish itself as a brand, and the people should be able to love this brand. The brand positioning should be such that it forms an emotional connection with its target customers. In the second step, when the customer comes to enquire it is important to project the product as a complete value for money. If they are calling up a toll-free number, then the onus is on the order-taking call center agent to convince customers about the features and quality of the product. They product should be priced competitively, and offers and discounts are an additional way to ensure the product sale. The service after the sale by the company is what decides whether the customers will be retained or not. So to ensure the success in the third step, the company should provide customer service whether through call centers outsourcing, in-house contact centers or domestic call center. And if these first three steps are achieved successfully, then it will automatically lead to the final step – which results in Word of Mouth Marketing (WOMM), by the customers themselves. When the customers begin to refer your product to their family and friends, your company can be assured of a sustainable and expanding customer base. The company may encourage WOMM by providing incentives for the member who refers and also discounts for the newly joined customers. Practicing these four steps makes your marketing strategy more holistic and effective. We at A1 call center are a leading call center in Noida, India and have turned around the fortunes of many clients using this full circle approach! Posted in Call Center, Customer Retention, Customer Satisfaction and tagged Customer Care, Customer Retention.